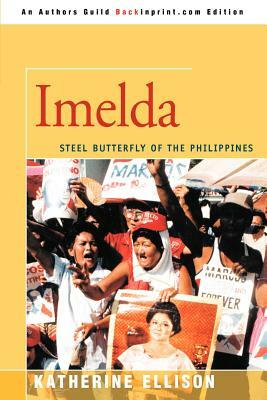 A major biography by a Pulitzer Price-winning writer of one of the most complex and fascinating women of our time. Book description: "Katherine Ellison has a reporter's zeal for finding the story within the story. Her book is full of surprises." David Haward Bain, author of "Sitting in Darkness: Americans in the Philippines." "The research here is superb, the writing is gripping and graceful," The Washington Post. ..".Proves once again that absolute power corrupts absolutely...An absorbing biography, likely to be in demand," Library Journal.